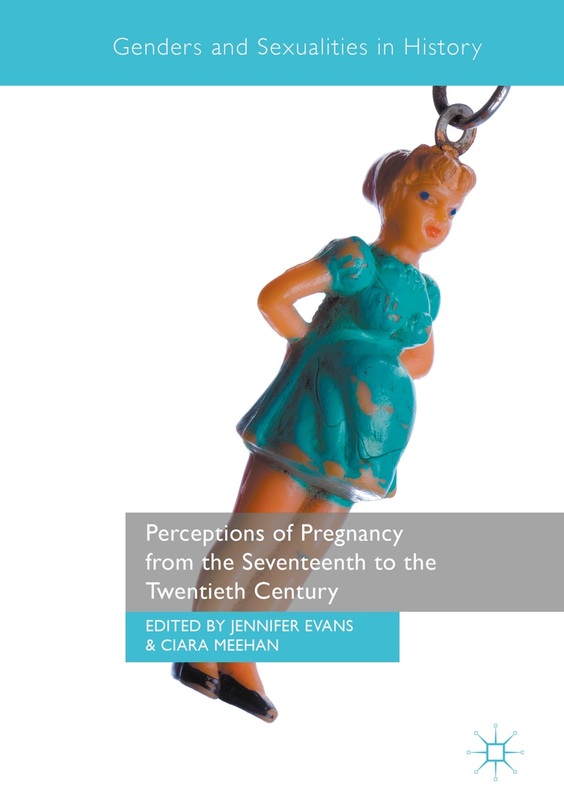 I am currently writing a new book on pregnancy and childbirth which is focusing on the impact of various attitudes and interventions during pregnancy and birth on the baby’s long term psychological and physical health. It is going to be published by Jessica Kingsley later this year in the UK and the USA. I am including some interviews and statements from midwives about their experience of working in the NHS. Because the book will be covering some difficult areas to do with induction and other interventions I am particularly interested in hearing from midwives who would like to (or are able to) practice a more hands-off approach. Specifically I would like to interview any midwife willing to answer the following questions. These can remain anonymous and all material will be treated with the utmost confidentiality. A release form will have to be completed before agreeing to publication. The interviews can be done over the phone or if you prefer they can be submitted via email. Questions:How is the use of your intuition encouraged or discouraged in your work?What are the key things that would help you do a better job and give a better experience for mum and baby? What are the key things you would like to see changed in the current NHS model of midwifery? My personal email address (this will not be seen by anyone else) is: cyma@btinternet.com and my phone number is 07866 764 960. This entry was posted in Interviews and tagged midwives. Bookmark the permalink.